My name is Stan Lawruk. 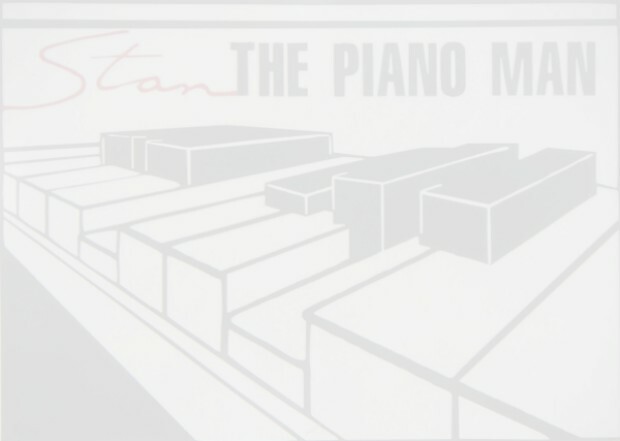 I have been in the piano business for over 25 years. I am qualified to repair and tune pianos. I work locally in Delaware and parts of eastern Pennsylvania. My business is family owned and operated. All work is performed by me, the owner. All of my work is guaranteed. Click here for phone numbers in your area. Call today for an estimate or to set up an appointment.